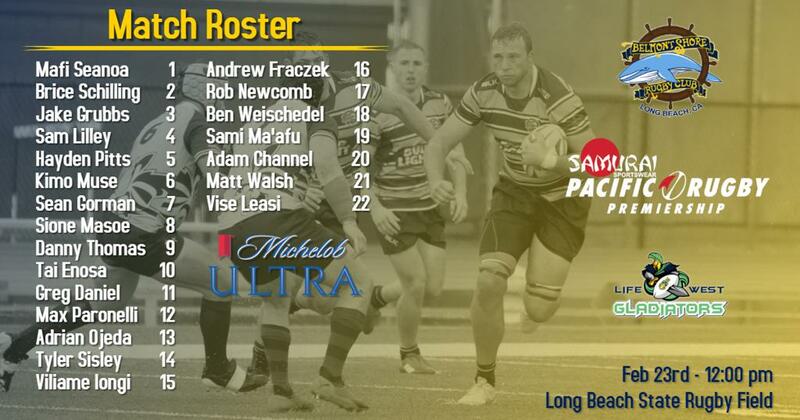 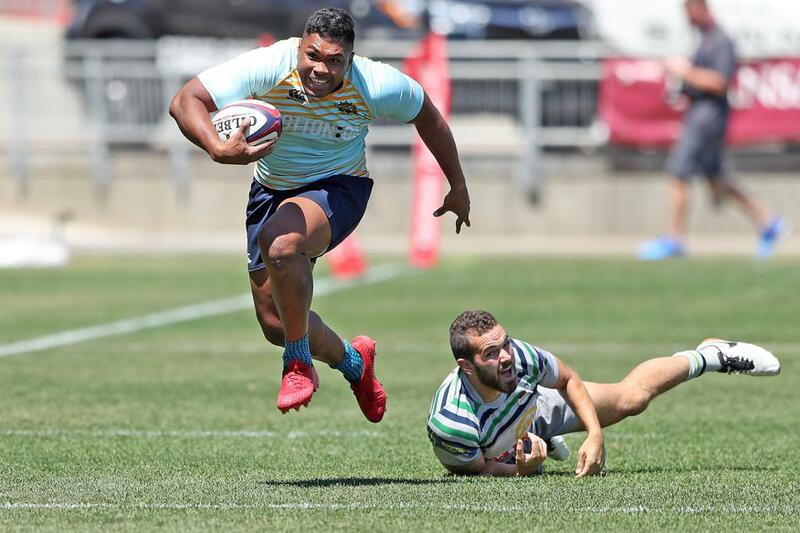 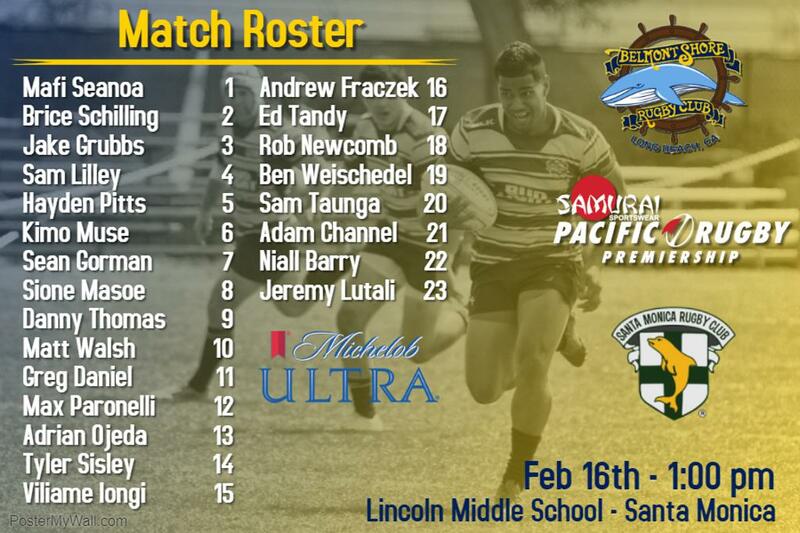 Founded in 1964, Belmont Shore Rugby Football club is one of the premier rugby clubs in the United States, with a history of Championship winning teams throughout the age groups. 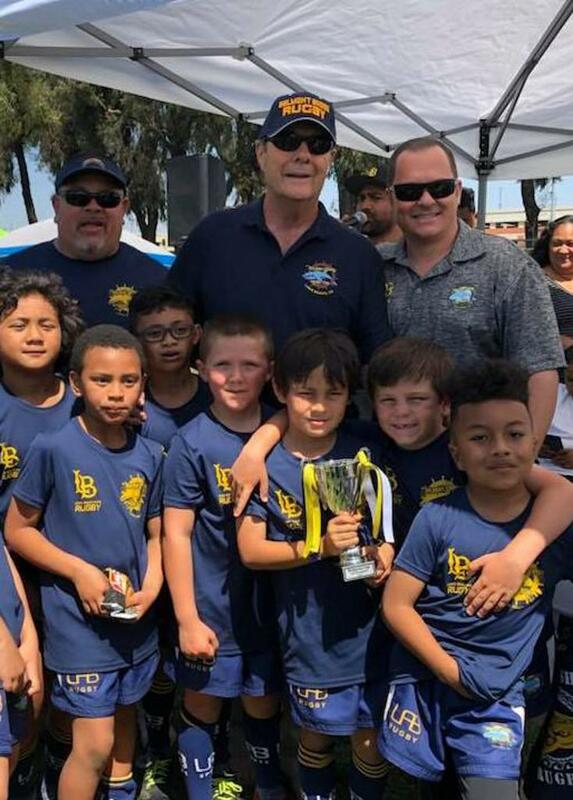 Located in Long Beach, Ca the club has a flourishing youth program, a traditionally dominate men’s program, and a women’s team competing in Division 1. 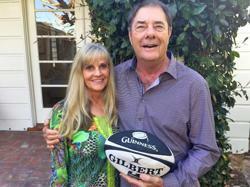 The club provides rugby playing opportunities to individuals of all ages with or without any experience.